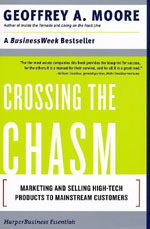 Crossing the chasm by Geoffrey Moore. This book is considered to be a bible if you would like to market a newly created company. The essence of the book is that when you are marketing a new company, you need to do it in several steps depending on the size of the company. Each step involves a certain type of target audience and you need to market differently to each target audience. Between step 2 and 3, there's a chasm you need to cross to reach step 3, hence the name of the book. The thank you economy by Gary Vaynerchuk. This book will tell you how to market your company by using the Internet. The author of the book used Twitter - and Twitter only - to market his wine business. He used to interact with people on Twitter, solving their problems involving wine, and he became some sort of expert on wine, and got more customers. 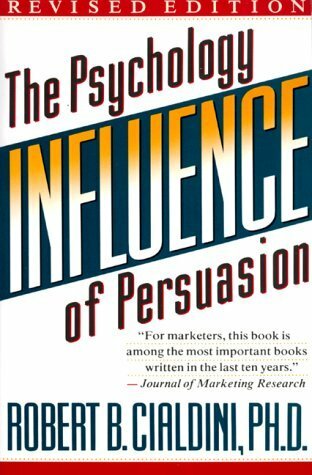 Influence by Robert Cialdini. The book will tell you how you can use different psychology principles to affect people. 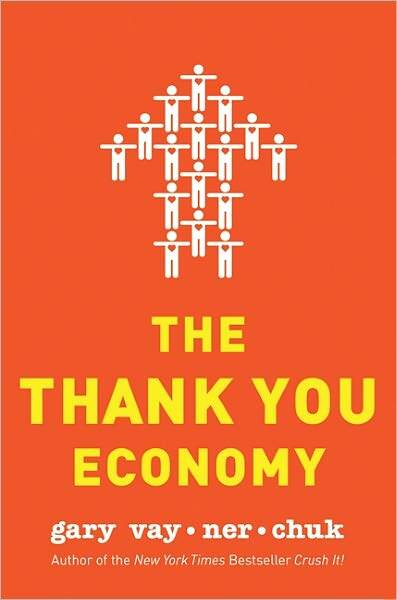 This book explains why the book above, "The thank you economy", actually works. One of the psychology principles covered in the book is "authority". The essence of the principle is that we as humans follow authorities. If we see someone in a black suit crossing the street despite a red traffic light, we follow him across the street. If we see someone wearing shorts, we wait until the traffic light turns green. This is what Gary Vaynerchuck did, he became an authority on wine, and his customers followed him. To be able to sell your business, you need to become an authority within your area. This book is similar to the book Predictably Irrational by Dan Ariely, and if you have the time you should read both. 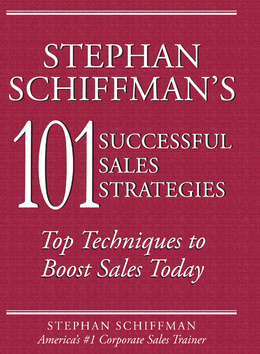 101 successful sales strategies by Stephan Schiffman. 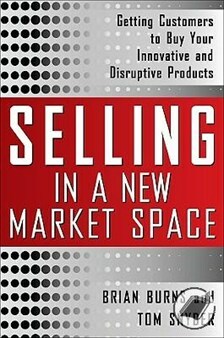 If you have never sold anything before, this book will give you an introduction to the art of selling. You can use the strategies from the book almost everywhere in every business area - not just online. Selling in a new market space by Brian Burns and Tom Snyder. This book will tell you how to sell something new no-one has ever heard about before. One example here is how to sell Trejdify. You can't tell someone that Trejdify is a social news site similar to Reddit where one can share and vote on the best business news. Almost no-one in the target audience will understand that. What you need to do is to change the description of the company to something people can understand. We changed the description to "online business newspaper where the readers are choosing the content". People will understand "online business newspaper" better compared with "social news site". Update! Since I made this list, I've discovered another good book on sales. 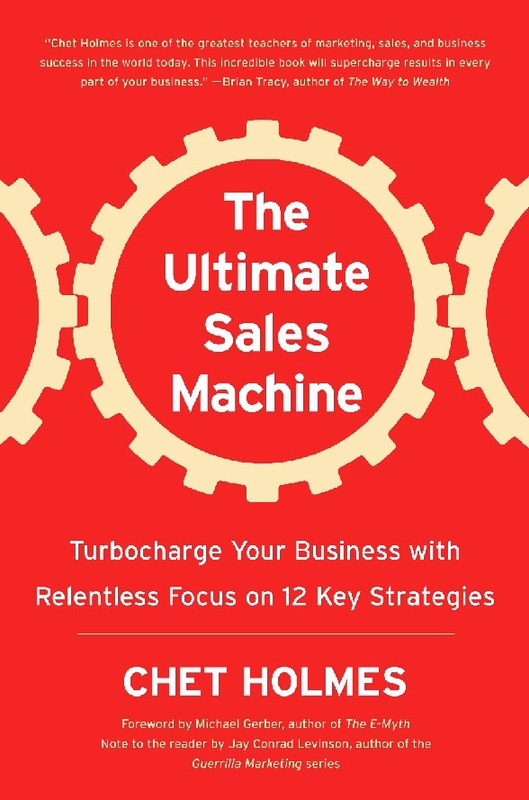 It's called The Ultimate Sales Machine by Chet Holmes. The book's content is similar to other sales books - always prospect, write to-do-lists, etc. (That's is actually a good thing - it means you've learned something.) But it includes a few other pieces as well - including how to recruit sales people. Maybe the most important concept in the book is what is called "The Stadium Speech." The idea is that you should know enough to be able to sell your product/service to an entire stadium filled with people. What the author tells you to do is to change what you are selling. Let's say you are selling a kitchen. Tell that to the stadium and 95 percent will leave the stadium because they don't need a new kitchen. What you need to do is to change what you are selling into something else, such as "How to become a better chef." If you tell that to the stadium audience, then far more people will stay and listen to what you have to say. Then you just have to sneak in that kitchen you are selling into the presentation about how to become a better chef.